Practicing Mindfulness Can Help Curb that Appetite, Here is How! One of the most significant hindrances in successfully losing weight can often be controlling your appetite. If you still feel hungry after eating an entire meal, more food seems like the right choice. However, this slows progress and can be very unhealthy. 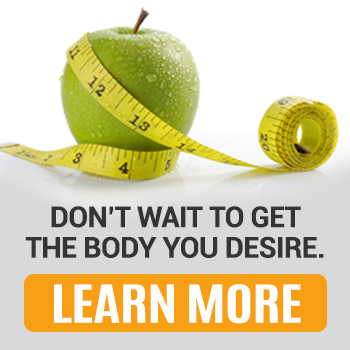 At Kitsune Medical Weight Loss, our Weight Loss Miami plans can help you control your appetite! http://www.kitsuneweightloss.com/wp-content/uploads/2018/04/Weight-Loss-Miami.jpg 836 1255 Kisune Weightloss http://www.kitsuneweightloss.com/wp-content/uploads/2015/05/kits-logo-web.png Kisune Weightloss2018-04-23 19:42:382019-02-28 13:43:26Practicing Mindfulness Can Help Curb that Appetite, Here is How!